The Municipal Transport Company of Madrid (EMT) has unveiled the first 15 electric buses to be added to its fleet. The 12-meter Irizar buses will serve three central lines in the Spanish capital. Each bus has a capacity of 76 passengers and a range of over 124 miles. Irizar has also provided 15 chargers for overnight charging at the bus depot. 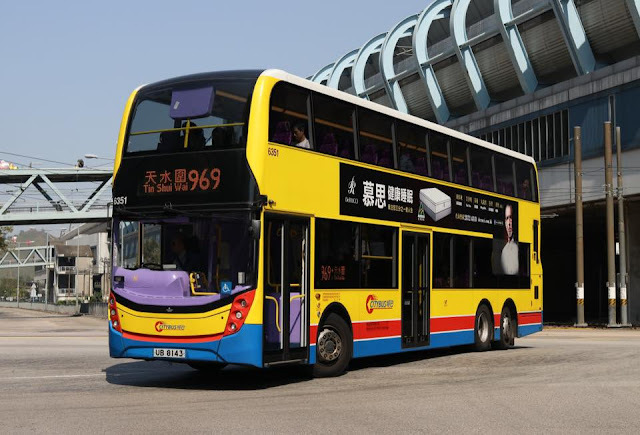 Irizar’s e-bus features the company’s Eco Assist system, which helps the driver to optimize driving behavior in real time, reducing energy consumption and increasing range. This model has already been operating for almost four years in a dozen European cities. 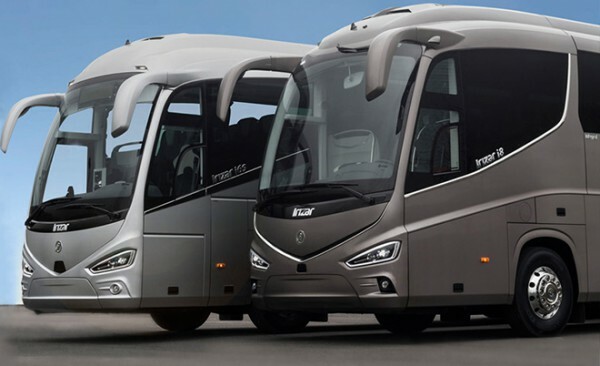 Irizar also offers a 10.8-meter city bus, an 18-meter long articulated bus and other EVs.